With the backdrop of many of ROCC’s customers engaged on a strategy to encompass digital inclusion for their tenants ROCC attended the National Digital Housing Conference. This was held at the QE11 Conference Centre in London and was well attended by over 200 delegates. 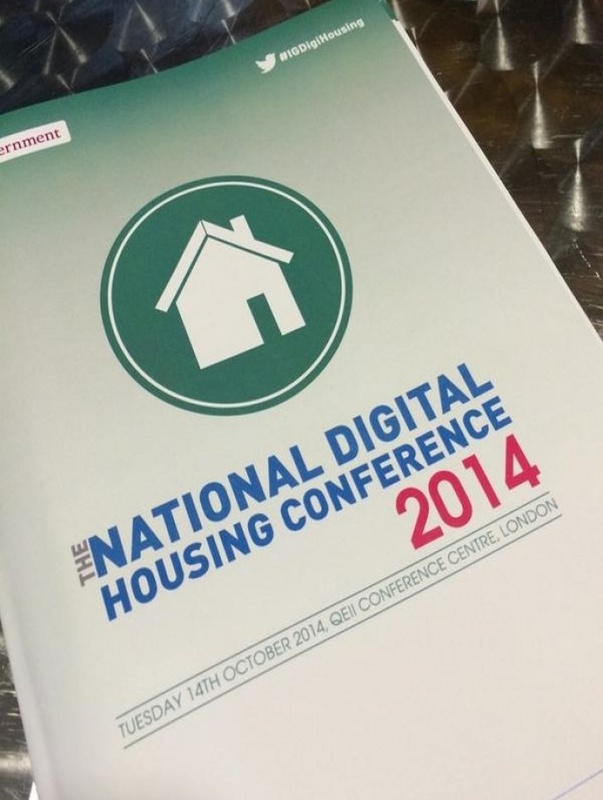 The conference featured a diverse range of presentations and case studies from Social Landlords and industry experts. The reoccurring theme of the day was how technology could assist in making a transition towards modernising housing services. The Office of National Statistics has published that there are over four million residents who live in social housing and who lack the basic digital skills necessary to engage with their housing providers using digital technologies. Allowing tenants to access housing services via online portals, smartphones and other digital means presents a number of challenges around areas such as digital skills, access to the internet, motivation and economic means. Many tenants do not have the necessary skills and literacy to use computer technologies and also lack the motivation and confidence to invest time in learning these skills. Interestingly 82% of people who don’t use the internet say they have no interest and see no benefit in doing so. Physical access to the internet and mobile infrastructure can also be a major barrier in getting citizens on-line. In some rural parts of the UK up to 40% of the population do not have any connectivity to broadband or a mobile phone signal, or it too slow to be useable. Also having access to a PC, Tablet or Smartphone which is suitable to digitally connect with their housing provider can be a major problem. It is common that those who are economically disadvantaged are the very people who need to engage using the digital technologies. Web sites and citizen facing applications should be designed using plain English and based on a literacy age of under nine years. Wherever possible translation tools should be incorporated into the design to cater users whose first language is not English. Font and text size should be resizable to allow different visual competencies to be catered for. The designer needs to be aware of print disabilities such a dyslexia and keep screen format clear and simple. Enabling the application to operate on a wide choice of devices is also important. This includes automatic screen re-sizing and being device agnostic so a wide range of smartphones and tablets can be used. Enabling the application to be presented as a mobile or PC application means that customers can chose between accessing in a convenient location such as a one stop shop or library where free WFI is available as well as by mobile technologies. Making a digital portal access a broader band of subject matter other than housing can also help encourage and motivate usage. The concept of the ‘Community Engagement Portal’ which would give access to other sites such as the NHS, on-line shopping or education can promote a wider appeal and audience. In summary software designers can make a significant difference in getting tenants online in this digital age and creating independent and confident internet users. The prize to tenants who embrace digital technology are lower household bills and a reduction in social isolation. For the housing provider benefits are reduced operational costs, new ways of working and being able to connect to a higher proportion of citizens.